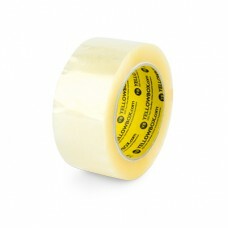 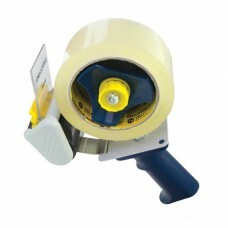 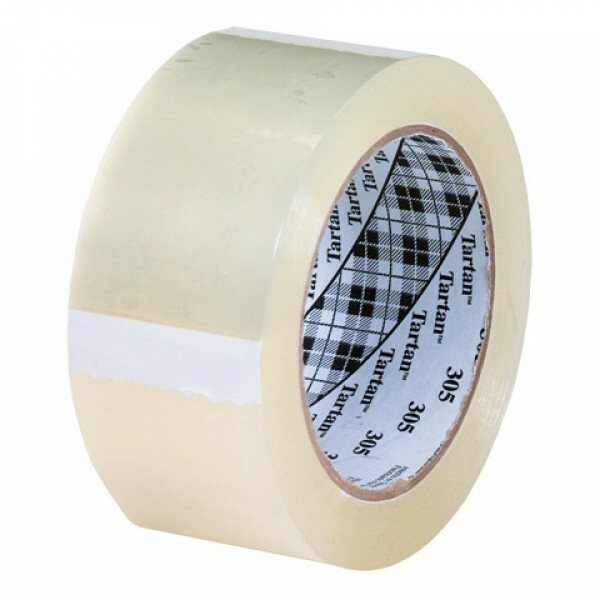 3M™ Box Sealing Tape 305 is a general purpose packaging tape used for noncritical box sealing applications. 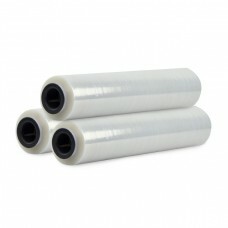 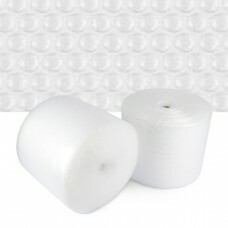 This product has a conformable backing and a pressure sensitive acrylic adhesive. 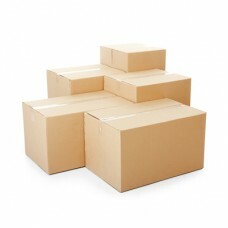 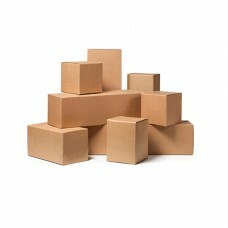 This construction provides a good closure for lightweight boxes exposed to minimal distribution hazards.